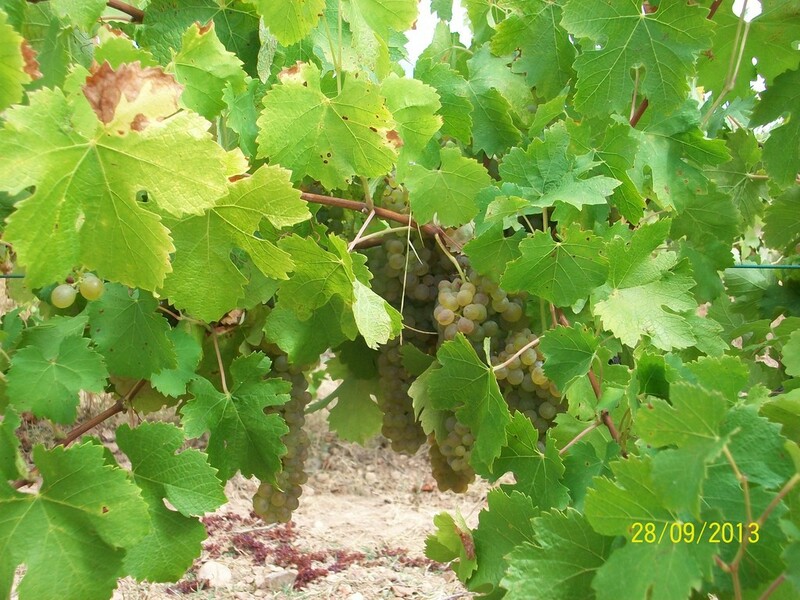 In every vintage only the quality grapes are elaborated and therefore every vintage is a different coupage. In addition, we only bottle the vintages which reach the desired result. The harvest is manual. 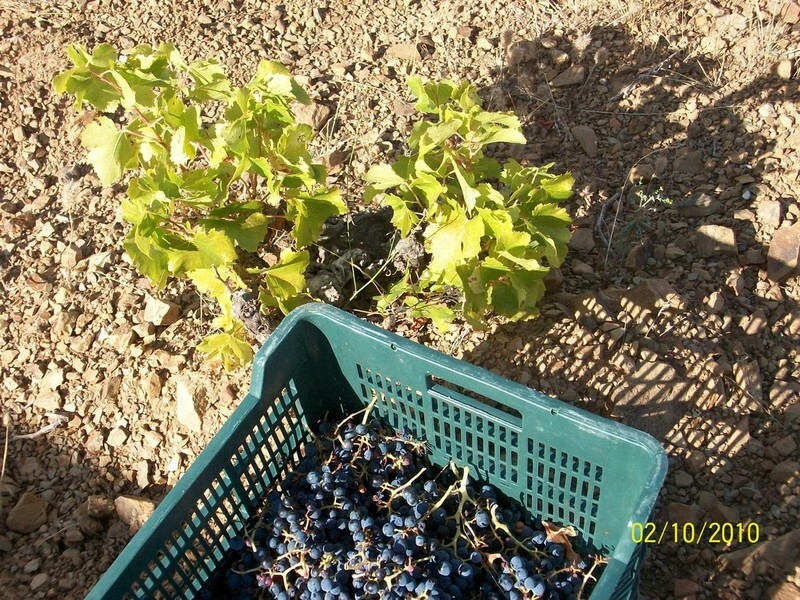 We select the grapes at the winery before filling the frenck oak vats with the de-stemmed grapes. 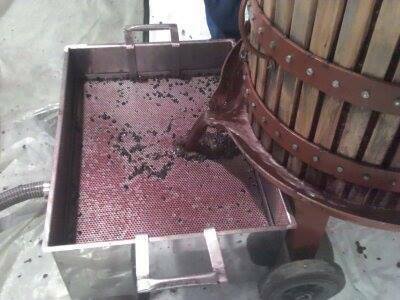 Grapes are surrended to a cold maceration before the alcoholic fermentation, which is made by autochthonous yeasts. Wine is pressed manually and malolactic fermentation is made in French oak barrels, where later the wine remains for the necessary time, before being bottled it without filtration. 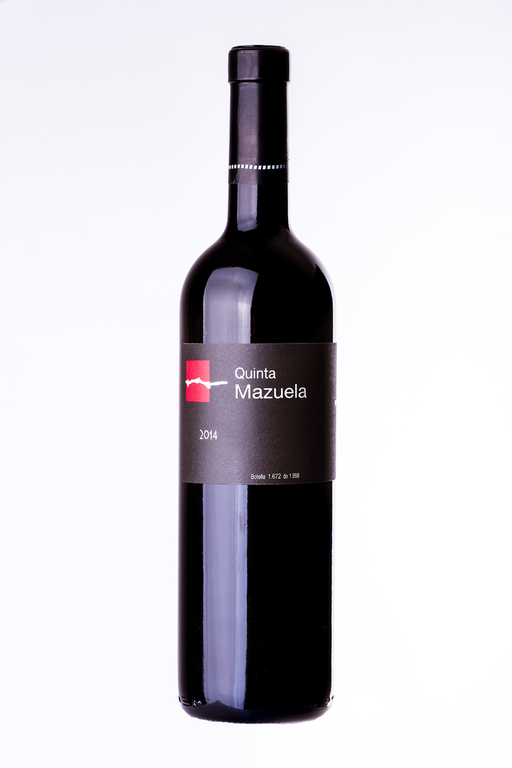 The first vintage of Quinta Mazuela Garnacha is elaborated in 2014, with grapes proceeding from a single vineyard. 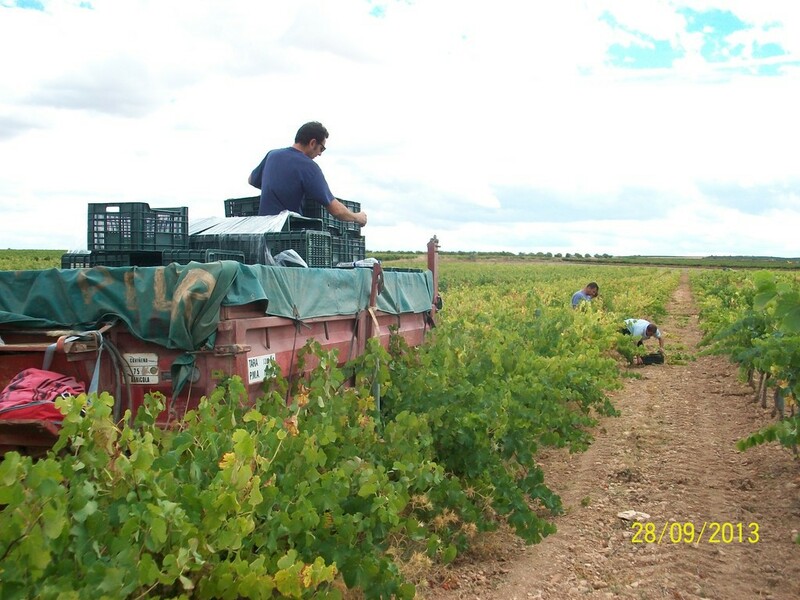 They are old vines of Garnacha of more than 60 years. The harvest is manual. 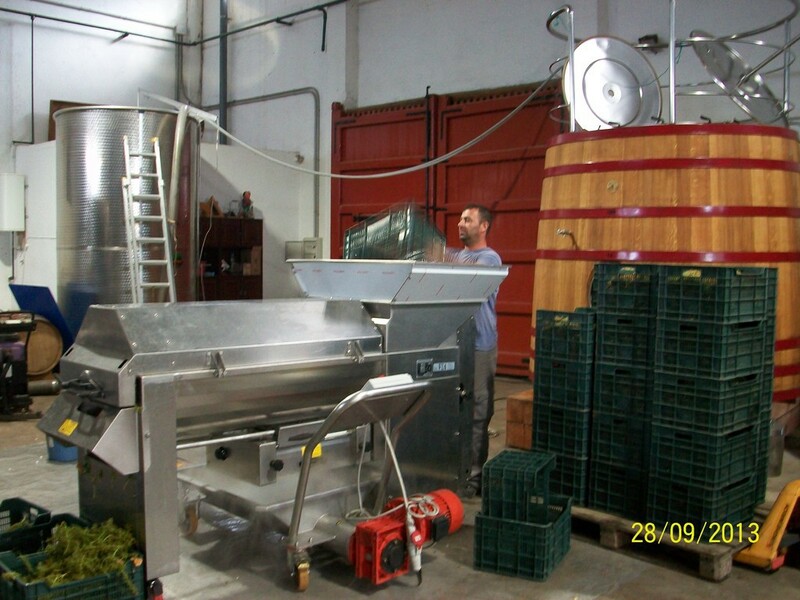 We select the grapes at the winery before filling the frenck oak vats with the de-stemmed grapes. 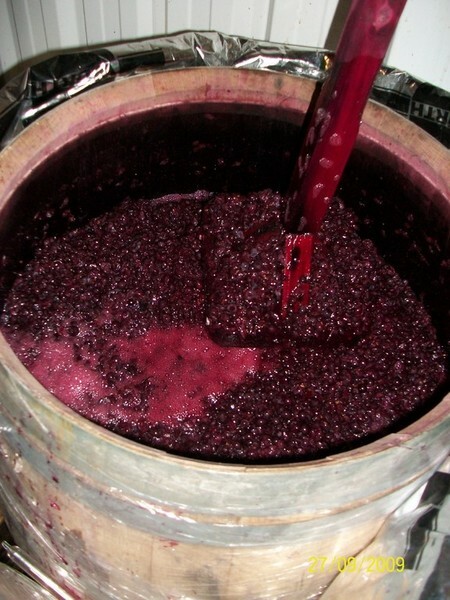 Grapes are surrended to a cold maceration before the alcoholic fermentation, which is made by autochthonous yeasts. Wine is pressed manually and malolactic fermentation is made in French oak barrels, where later the wine remains for the necessary time, before being bottled it without filtration. 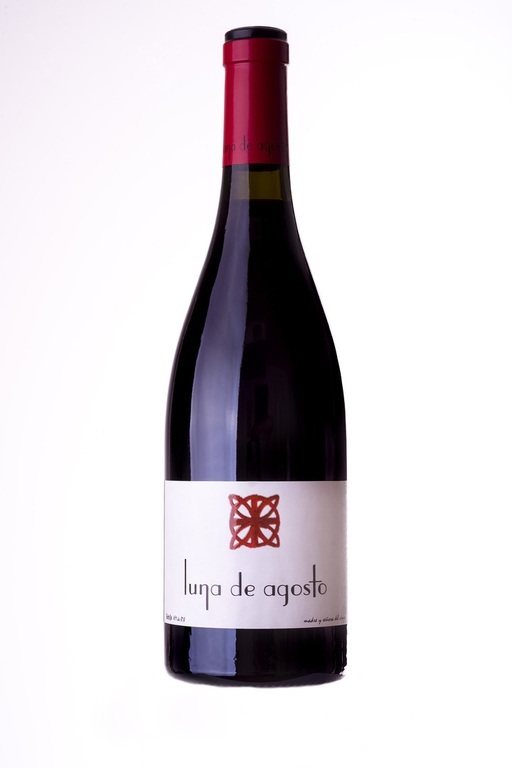 The first vintage was born in 2007, of a 77 years old vineyard of Garnacha, located on a very pronounced hillside facing to the south-east, at an altitude of 730 meters, with a very poor and stony soil, which gives a little production. The harvest is manual and the grape is de-stemmed by hand before filling 225 liters barrels of French Allier oak. The grapes are submitted to cold temperatures before the fermentation for 7 days. During the alcoholic fermentation, which is carried out by autochthonous yeasts, we make manual daily mixings. The pressing is carried out by a vertical manual wooden press. Wine undergoes malolactic fermentation in French Allier oak barrels and later remains an average of 13 months in the same barrels, before being bottled without filtration.